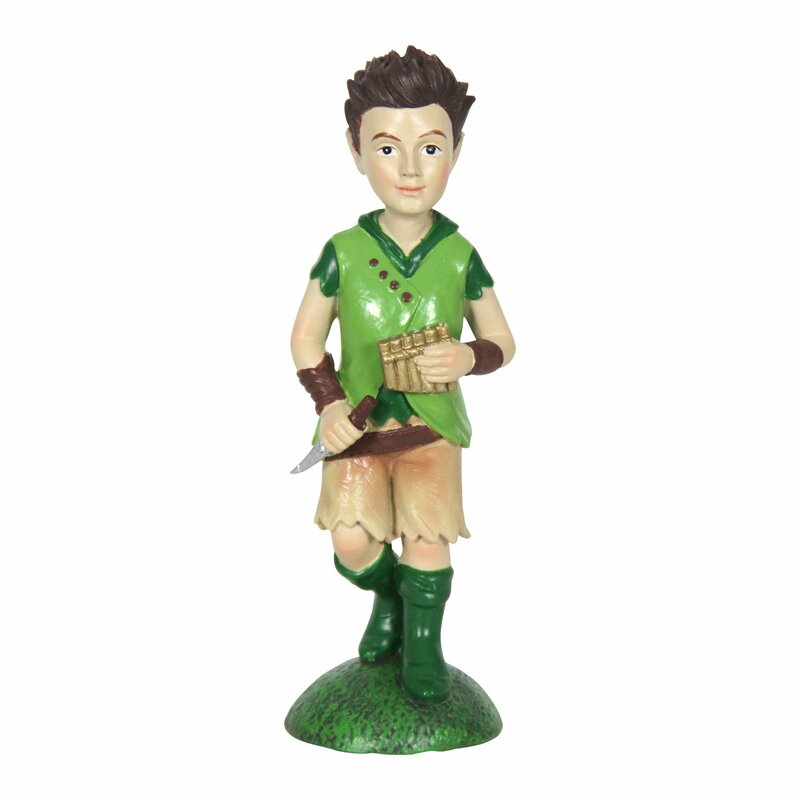 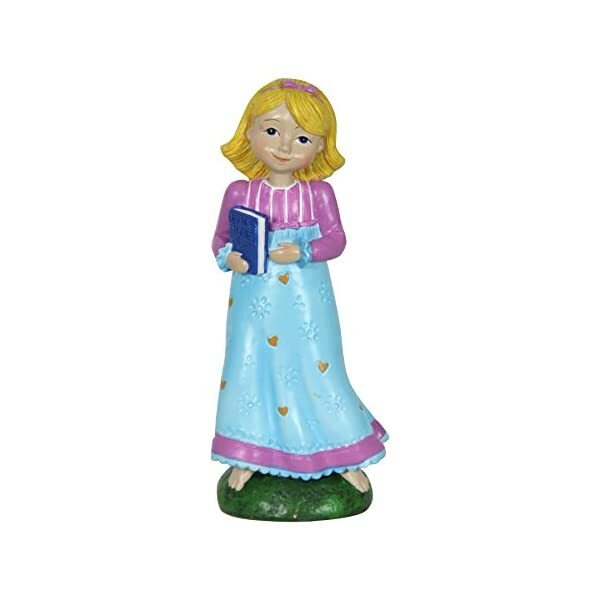 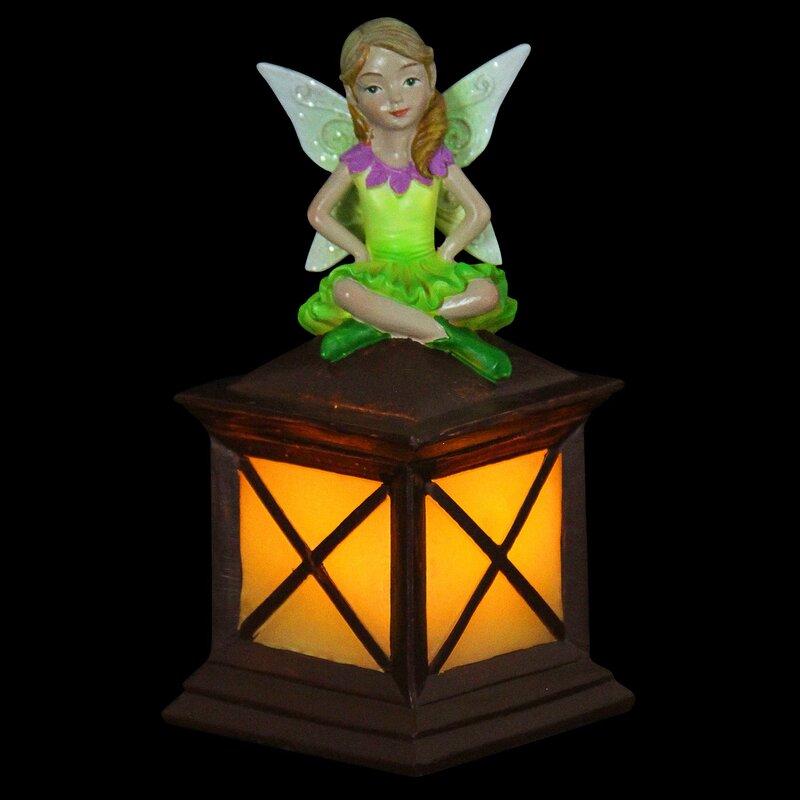 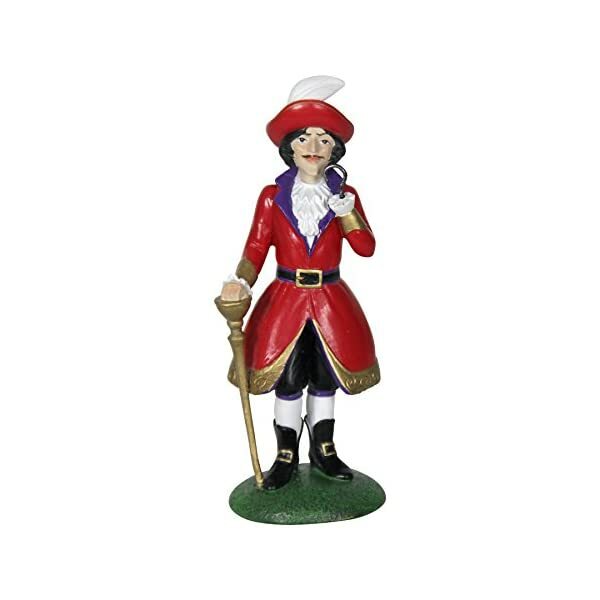 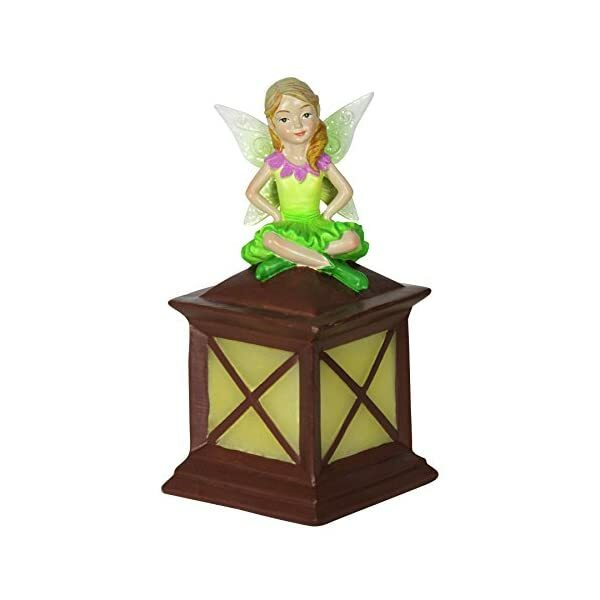 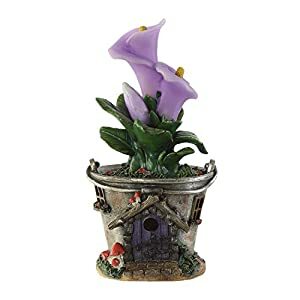 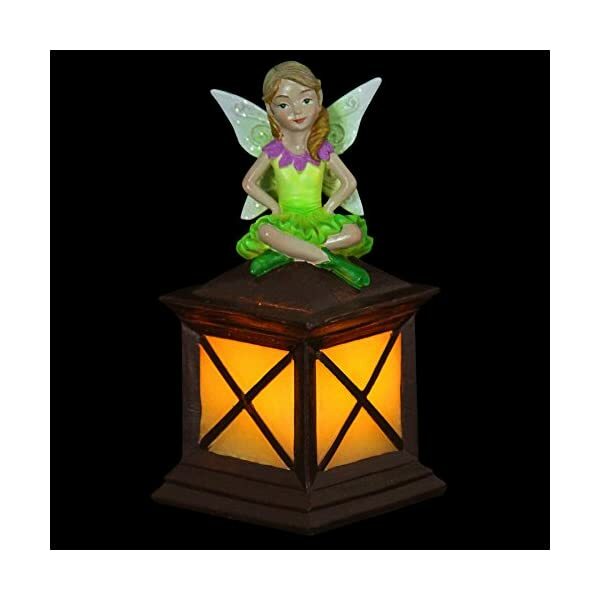 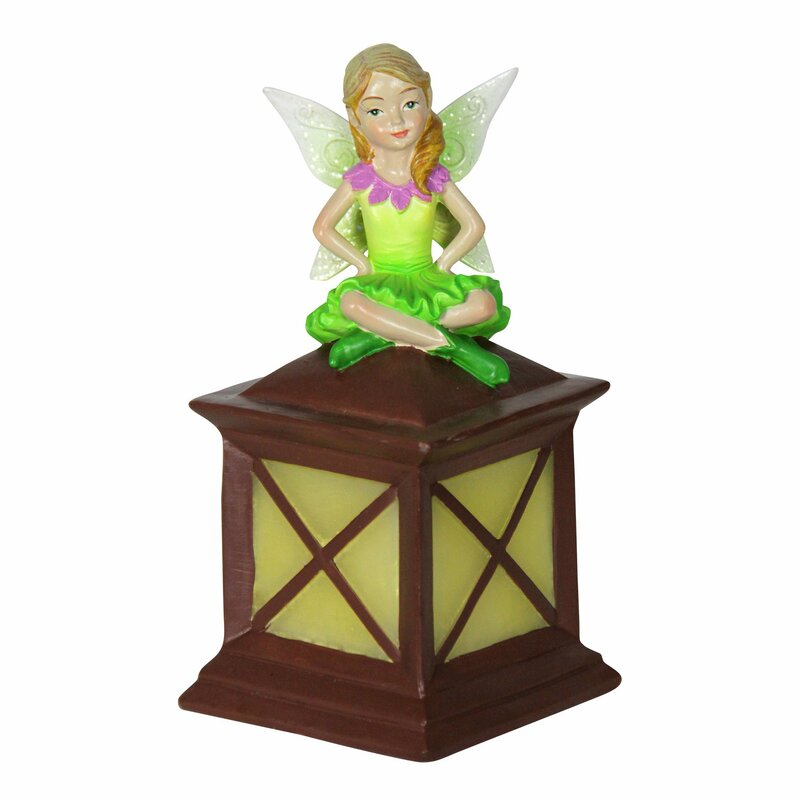 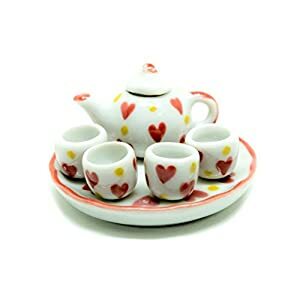 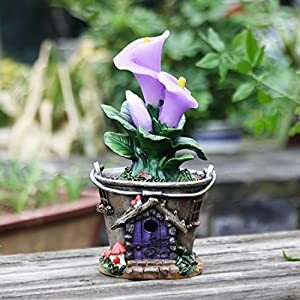 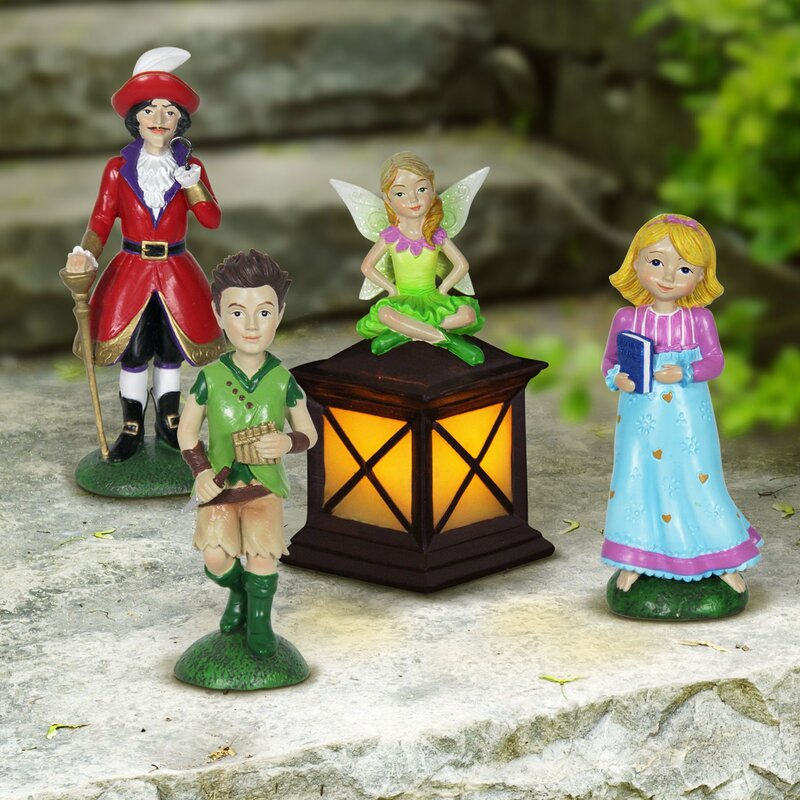 Add magic to your garden with exhart's set of 4 classic neverland garden figurines. 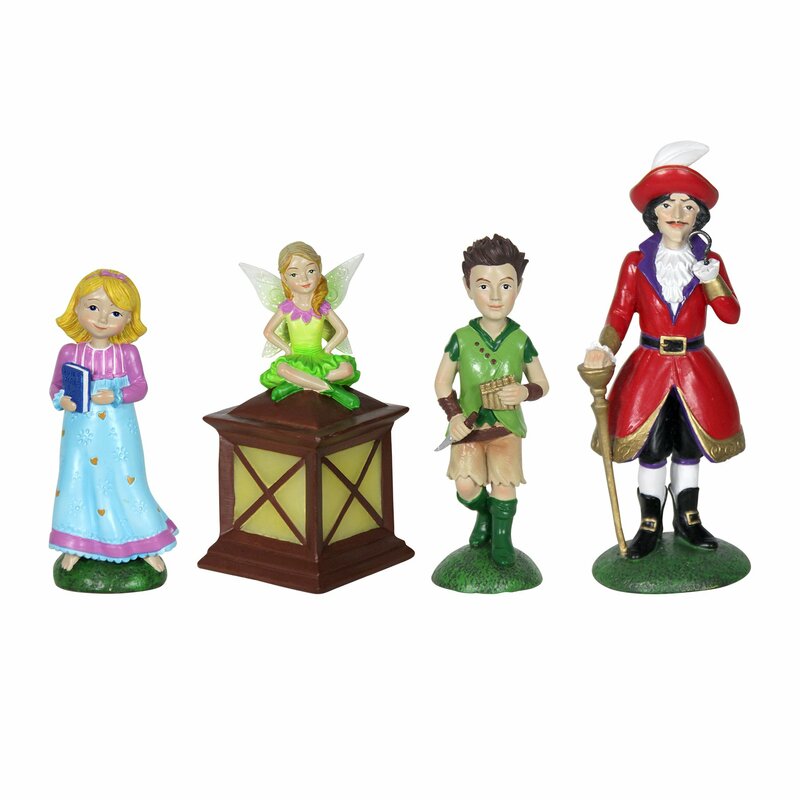 Set includes wendy, tinkerbell astride a lantern, peter pan, and everyone's favorite pirate, captain hook. 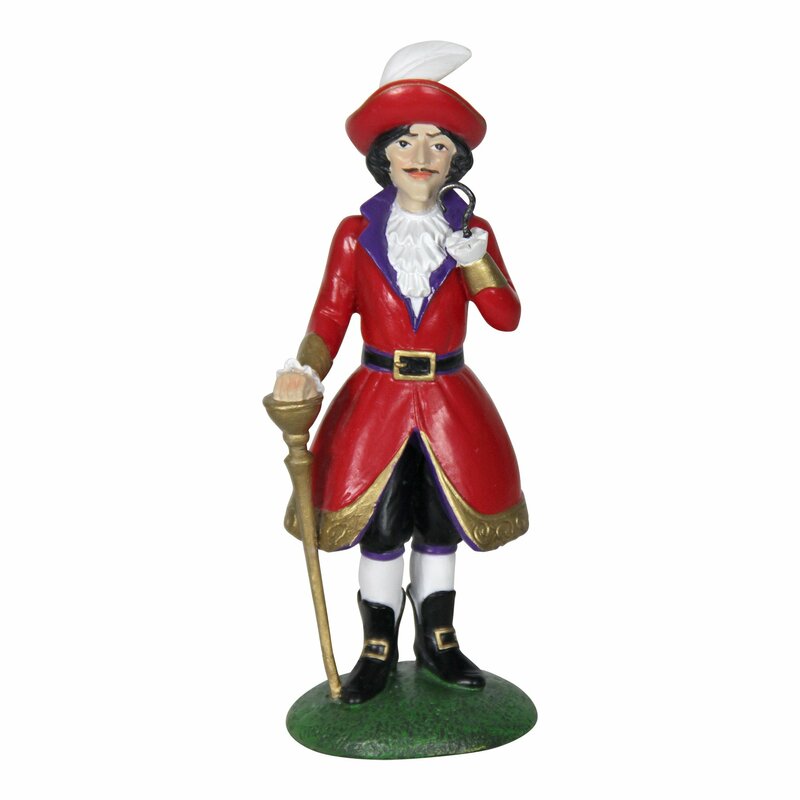 Statues are constructed from a high quality resin that is resistant to breakage and able to endure most weather conditions. 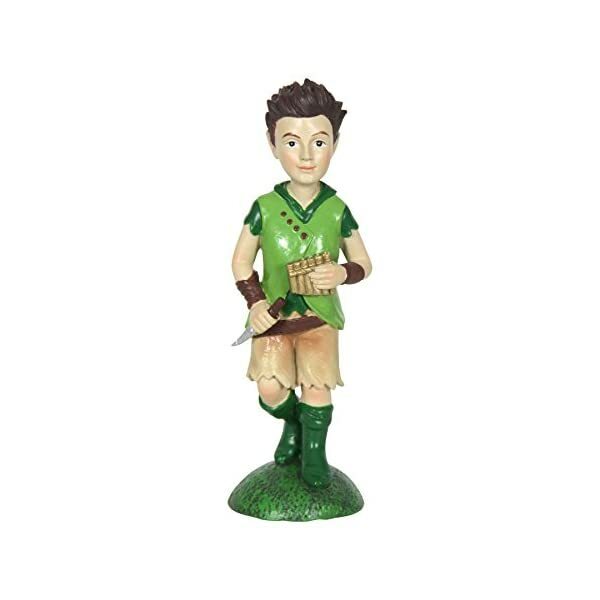 Who says you have to grow up? 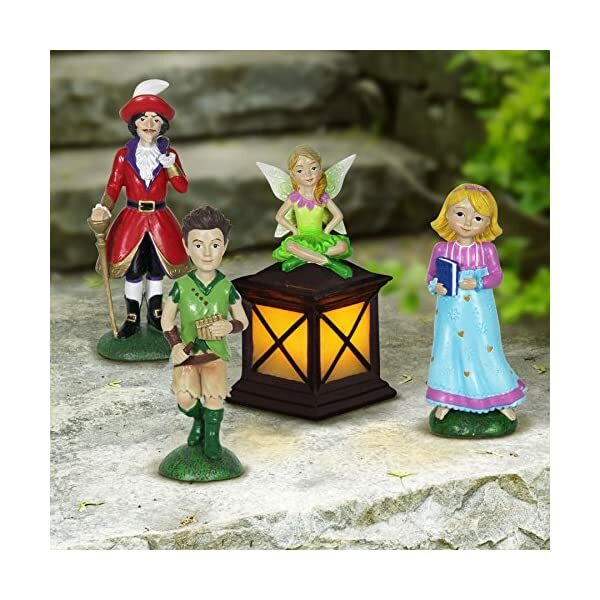 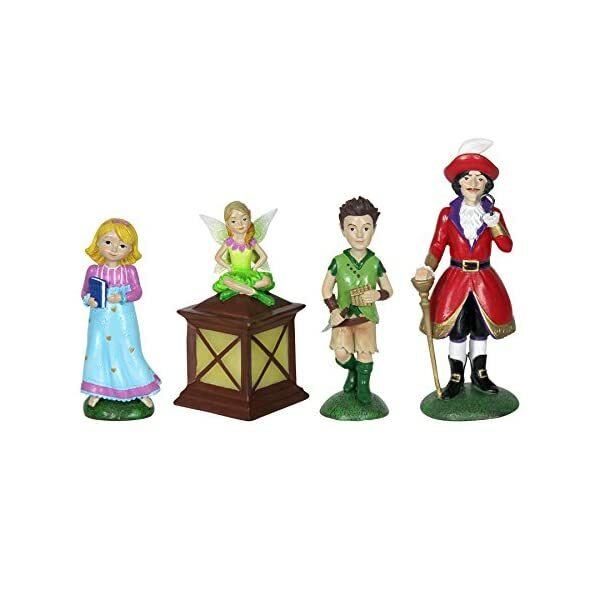 Adorn your garden with the magic of the imagination with this set of 4 Neverland statues: Wendy, Tinkerbell, Peter Pan and Captain Hook. 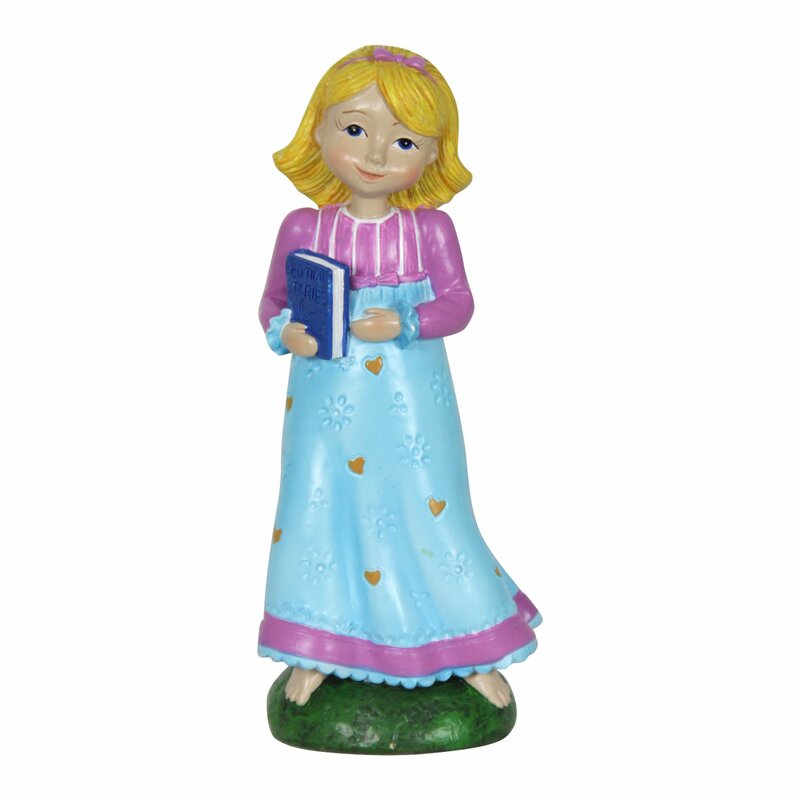 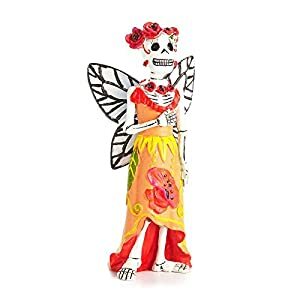 Each statue is constructed from high quality resin, and will hold up to most weather conditions.